Netflix has released a new binge-worthy drama and it’s leaving viewers ‘paranoid’ and ‘unable to sleep’. If some of your favourite shows on the streaming service include Gossip Girl and Pretty Little Liars, then you need to add You to your watch list. I know this because Netflix recommended it to me after having watched both of those American teen dramas, and I was hooked after the first few minutes. But don’t worry, there won’t be any spoilers in here; I’ve only watched two episodes so far. You is narrated by Penn Badgley, who you might know as Dan in Gossip Girl. 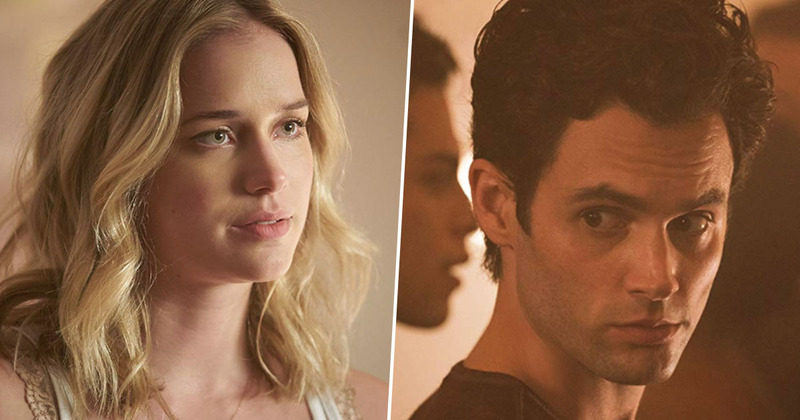 The drama is based on a 2014 novel of the same name, focusing on Badgley’s character Joe, and his developing relationship with Beck, played by Elizabeth Lail. It might seem like a nice romance story at first, but while Beck believes she’s simply met a nice, book-loving boy for once, Joe is actually a very intense stalker, who narrates the story as if he’s talking to his love interest. 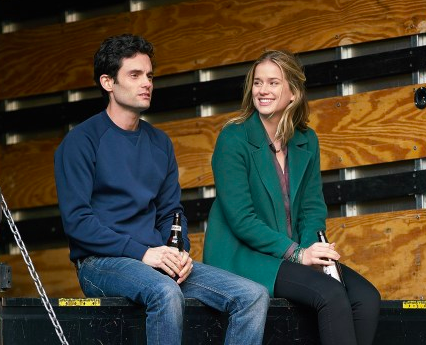 After his role in Gossip Girl and now his portrayal of Joe in You, Badgley has certainly proved he’s good at playing a character who is all too involved in other people’s lives. While seemingly trying to justify his actions in the narration, Joe makes it look scarily easy to insert himself into Beck’s life, invading and watching her home, relationships, and online presence. Of course, it doesn’t help that Beck lives in a ground floor apartment – with plenty of large windows which never seem to be obstructed by curtains – but it’s still harrowing knowing she’s being watched all the time, without ever realising. So Joe is creepy, but what makes You more frustratingly good is that in other parts of life, he’s actually a very considerate and kind human being. As viewers, we’re torn between warming to Joe when he treats the neglected young boy next door to a new book, while also trying to remind ourselves he’s stalking someone. 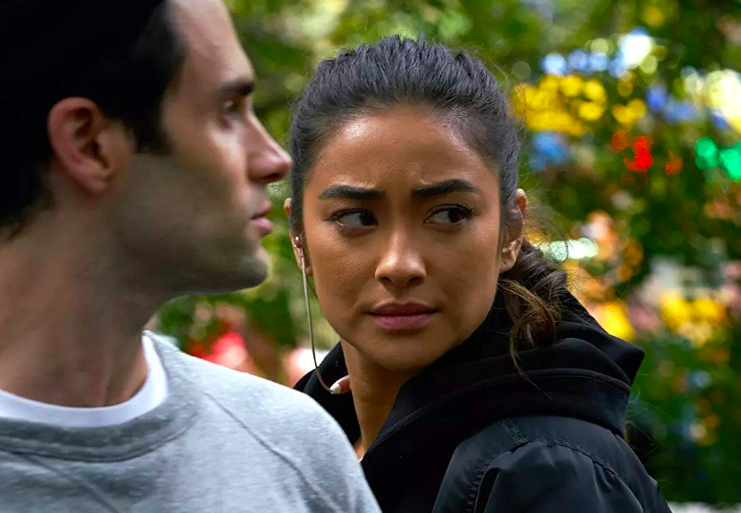 The series brings to light the dangers of social media and emphasises the lack of privacy its users face, while also focusing on controlling relationships as Joe does everything in his power to keep Beck as his own. In watching Joe’s terrifying tactics unfold, You has left many viewers lying awake at night, second guessing everything they think they know. The show “You” on Netflix is by far one of the trippiest things I’ve ever watched in my life. 10/10 recommend if you want to be extra paranoid and unable to stop watching. The thought of being left paranoid might be enough to put you off watching the show, but it’s far too good to miss. I’m already excited about getting to see what Joe’s up to in episode three. Bring on the sleepless nights – it’s worth it.